Two out of three children have gastrointestinal complaints / Health News | Alternative medicine and methods of treatment of diseases. Many children suffer from gastrointestinal complaints, according to the results of a survey conducted by opinion research company forsa on behalf of the Federal Association of German Pharmacists Associations (ABDA). 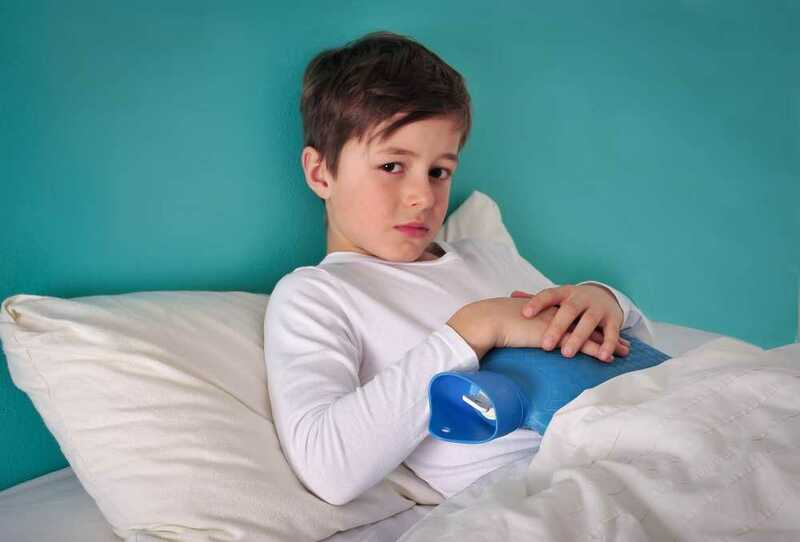 Thus, about two-thirds of children under the age of 12 occasionally have gastrointestinal problems, with nausea, diarrhea and stomach pain the most common digestive problems, according to the ABDA. Only a third of children (36 percent) are not affected by gastrointestinal complaints, according to the latest survey results. However, a large proportion of adolescents have repeated problems. In the parents' survey conducted by the opinion research institute forsa, almost half of the parents (44 percent) stated that their child occasionally suffers from nausea and vomiting (including travel sickness). A quarter of children have repeated diarrhea and around 20 percent occasionally suffer from stomach pain. A total of 460 parents of children under the age of 12 were interviewed by the pollster during the past year. Multiple answers to the complaints were possible. According to ABDA President Friedemann Schmidt, most parents are waiting for gastrointestinal complaints of the children, "first, whether the symptoms improve or try to help their child with home remedies." If this is not enough, be for Children also have well-tolerated over-the-counter medicines available. "The pharmacists therefore take a great deal of responsibility in advising their parents," continues Friedemann. For example, according to the ABDA president, every tenth child with stomachache receives over-the-counter medications - without a previous doctor's visit. With the other indigestion the self-medication is a bit higher. (Diarrhea: 13 percent, constipation: 11 percent).